Mr. Goto and Mr. Toyono received master degree and graduated our lab. 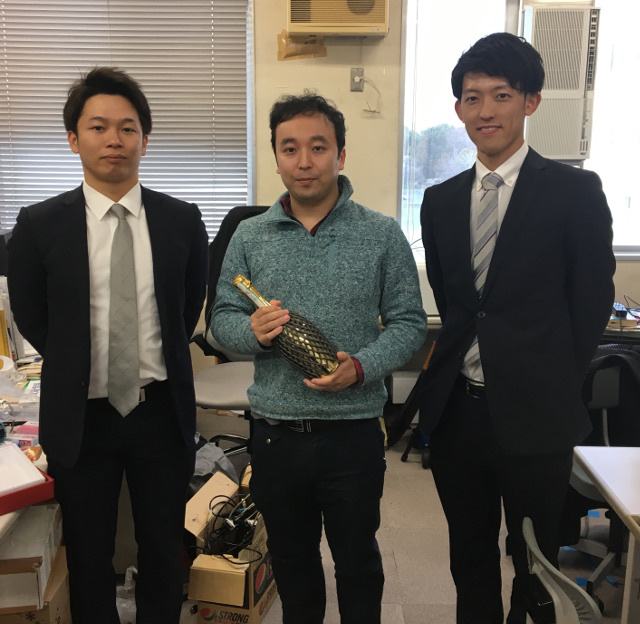 Mr. Kato received bachelor degree and graduated our lab. Cheers!